RealD has rebuffed the takeover offer from hedge fund Starboard Value, having posted better-than-expected quarterly financial figures. The company says that its board has “unanimously determined not to pursue” a $600 million unsolicited offer from Jeffrey Smith’s activist hedge fund Starboard Value. RealD directors “believe the value of its business will benefit from the strength of its cinema platform and upcoming film slate, the value inherent in its IP portfolio, and the changes being made to further reduce operating expenses and capital expenditures,” it says in a just-released quarterly earnings report. Although RealD posted a loss for the most recent quarter, the figures were still an improvement on last year and met market expectations. RealD reported Monday that revenue in its most recent quarter rose 8 percent to $47.4 million and the company lost $1.6 million, an improvement over the same quarter last year when it lost $4.7 million. Unfortunately for RealD “Interstellar” will not be released in 3D, except possibly in China. Catch it tonight in 35mm, 70mm and analogue Imax. The Indian digital cinema company KSS Ltd (formerly K Sera Sera), whose Vice President of Technology Rajesh Chowdhry was previously caught pirating a major Bollywood release, has pledged to work with Sony to install thousands of projectors in the country over the next few years. Digital media and entertainment company, KSS Ltd today announced its foray into 4K space and has joined hands with Hong Kong-based Sony Corporation to bring in the 4K cinema technology. Also KSS has set up a target to install 3,000 4K cinema screens over next 2-3 years, the company said in a statement here. 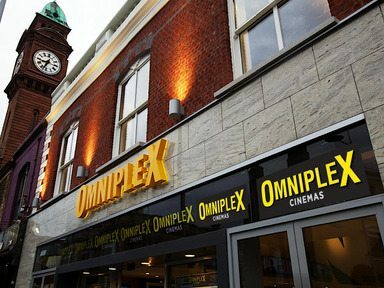 Ireland – A big upgrade program underway for Omniplex’s cinemas in Ireland (North and Republic). Irish owned cinema chain Omniplex has announced a €10m expansion and upgrade programme currently underway on a number of its regional cinemas. The company said the plans are part of a national programme of investment that has seen Omniplex invest €36m across its 19 cinemas, both north and south of the border, over the past three years. UK – From the people who brought you Hot Tub Cinema comes Pillow Cinema. Where, you ask? In the old underground station in Shoreditch, also known as the hipster epicentre of London. If you’ve ever sat at home watching your favourite film, wishing you were somewhere else doing that very same thing, this is the event for you. Guests can settle down on Fatboy beanbags, either snuggled up in pairs or with a spacious beanbag each. Bring your own pillow for ultimate comfort. 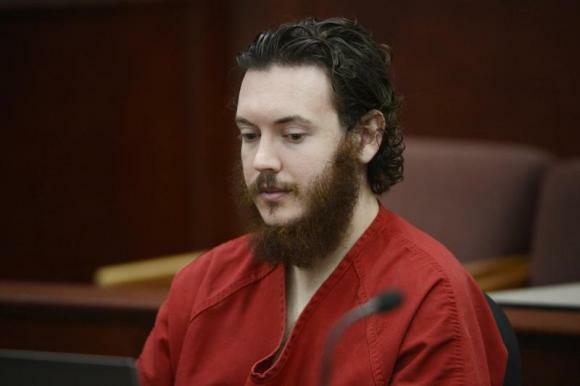 USA (CO) – Given that James Holmes is firmly tied to the Aurora cinema shooting, everything hinges on his insanity plea. Hence the many torturous rounds in this matter. A judge overseeing the Colorado theater massacre case will let jurors in the upcoming murder trial of James Holmes see a video of the accused gunman’s sanity examination, court documents showed on Monday. UK – It is precisely situations like this one that demonstrate why it is critical to have cinema staff trained in First Aid. Hats off to Vue staff member Wesley Hall who intervened quickly and saved this mother-of-four’s life. 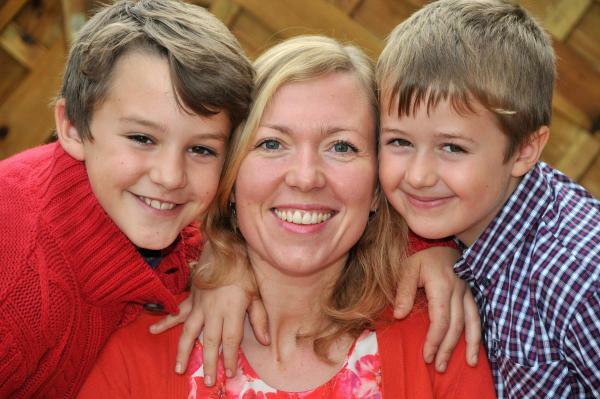 A MUM-OF-FOUR was saved by strangers when her heart stopped while she was in the cinema with her children. Caroline Kimberling, 36, went into cardiac arrest while she was watching the trailers before the children’s film The House of Magic, with her sons Zach, ten, and Ben, 7. USA (MT) – Good to see local Chambers of Commerce taking an interest in the survival of local cinemas. 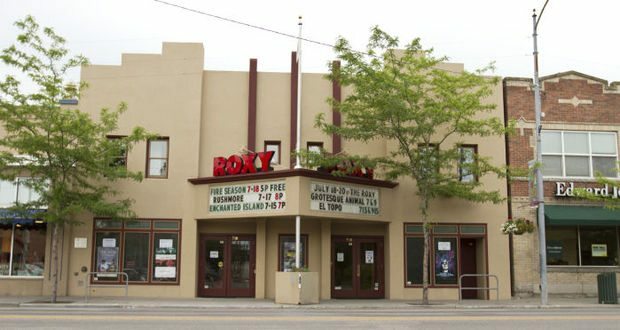 The Roxy Theater is set to join the wave of outlets switching to digital cinema, according to executive director Mike Steinberg. The nonprofit community cinema received a $50,000 Tourism Infrastructure Investment Program grant from the Montana Department of Commerce, announced Monday. 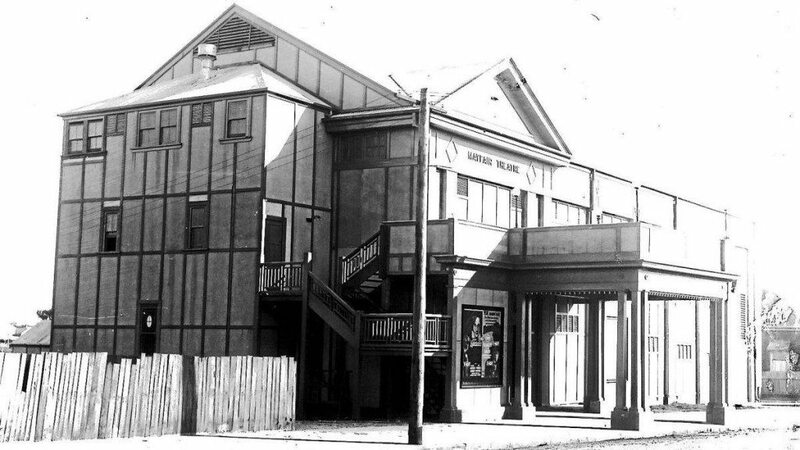 Australia (NSW) – The local council of Kempsey is applying to the federal government fund National Stronger Regions Fund (which replaced the defunct Regional Development Australia Fund) to open a local cinema. Mayor of Kempsey Shire Council Liz Campbell, says the community is strongly behind the push for a cinema. “A cinema for Kempsey has been a community desire for some time; it provides entertainment and a place to meet,” she said. USA (GA) – A great opening offer for a chance to see some terrific recent films like “Chef” or “The Hundred Foot Journey”, for a good cause as well. Check out the new state-of-the-art Regal Cinemas Avalon 12 this week during preview nights and pay only $2 for movies, $2 for popcorn and $2 for soft drinks. 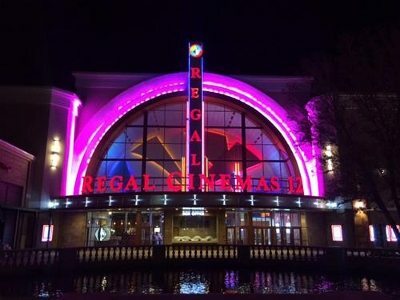 The Regal Cinema Avalon 12 is located at 3950 1st Street, Alpharetta. Do you know where the first drive-in cinema in the United States opened? The answer is Camden, New Jersey and fascinatingly it involved special pioneering directional sound system from RCA Victor. 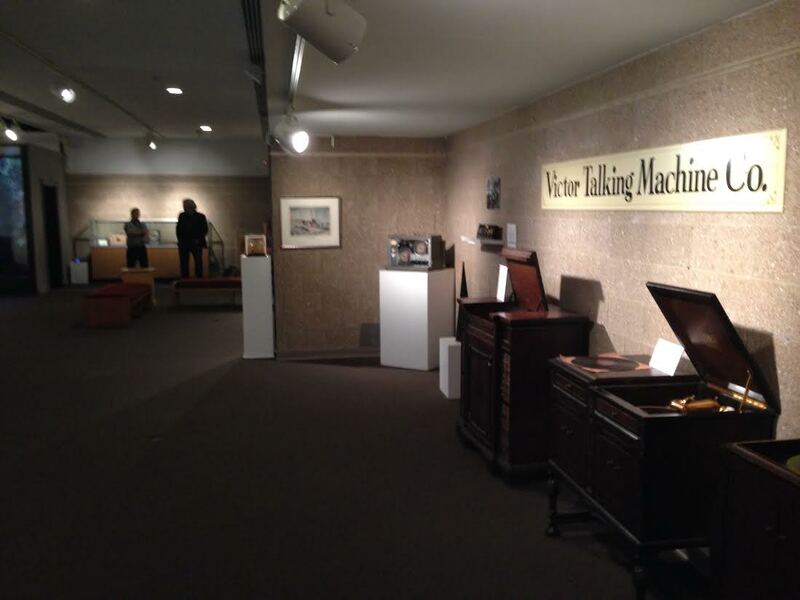 Richard Hollingshead, a resident of Camden, opened the very first drive-in theater in the city “on what’s now Admiral Wilson Boulevard on the border of Pennsauken,” said Tyler Hoffman, English professor at Rutgers-Camden and co-curator of the “Sounds of Camden” exhibit.